This Saturday we went to Dave & Buster's to celebrate our little guy. 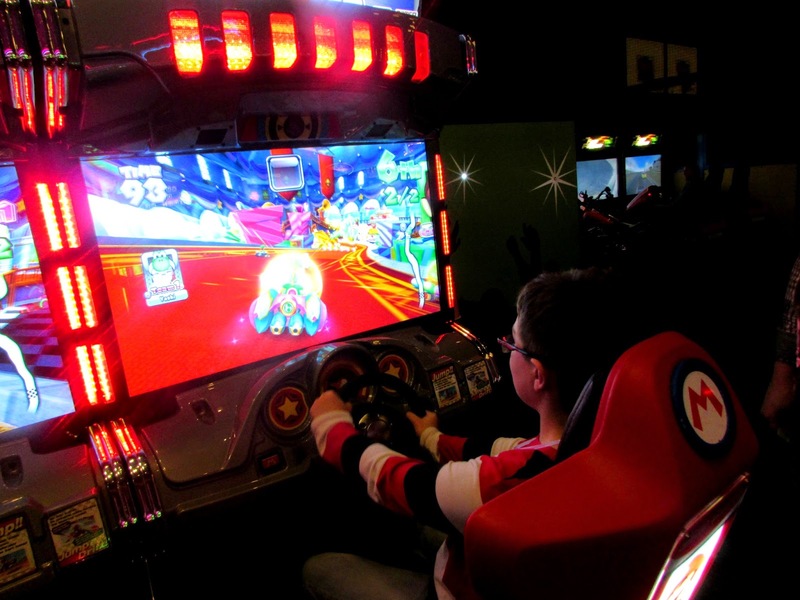 The first time we visited a Dave & Buster's in Buffalo, New York a few of our friends spoiled Ethan and he had the time of his life. He kept asking to go back, but we don't have one close to home in Erie. After our cruise in May when we got back to Orlando there was a Dave & Buster's close to our hotel and we went again for some food and games. Ethan was in heaven again. 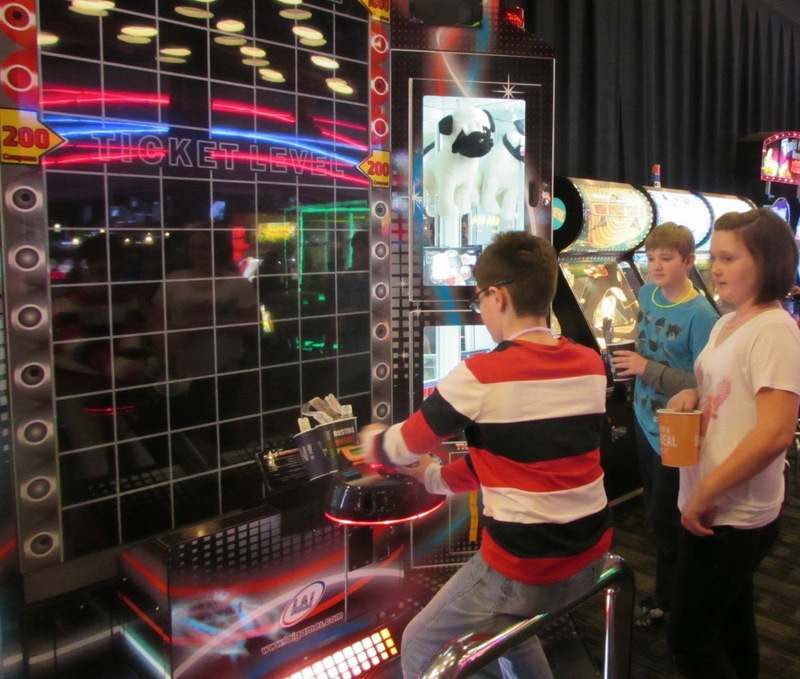 His wish was to have his 11th birthday party at Dave & Buster's so Chuck made it happen. 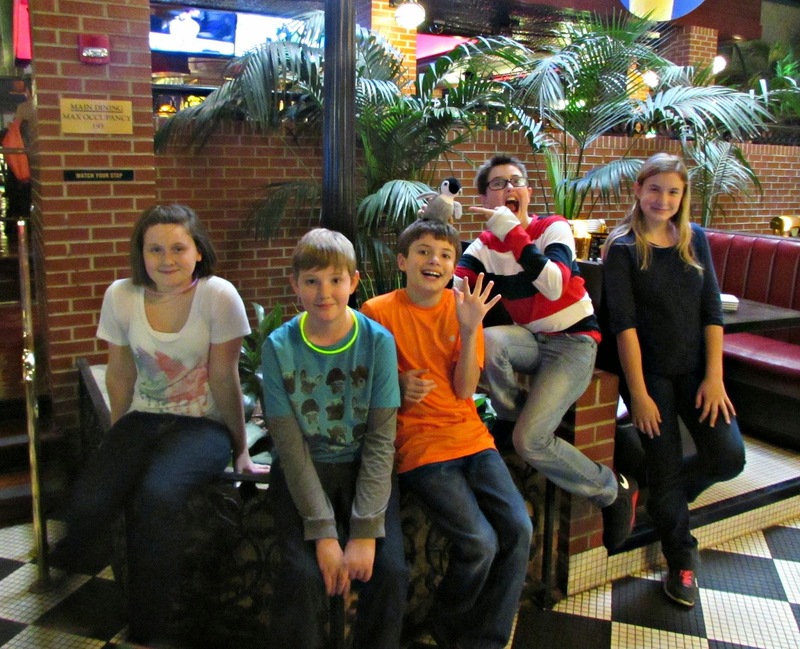 We took 2 cars full of family & friends to the D&B in Westlake, Ohio and luckily there was no snow so it was a little over an hour roadtrip. Some of Ethan's neighborhood friends, his cousin, his little brother, his mom, uncle, and one set of grandparents were able to make it. The kids (and us adults) had such a good time. The pictures are the best part of a good Weekend Recap, so I'll let them do the talking. 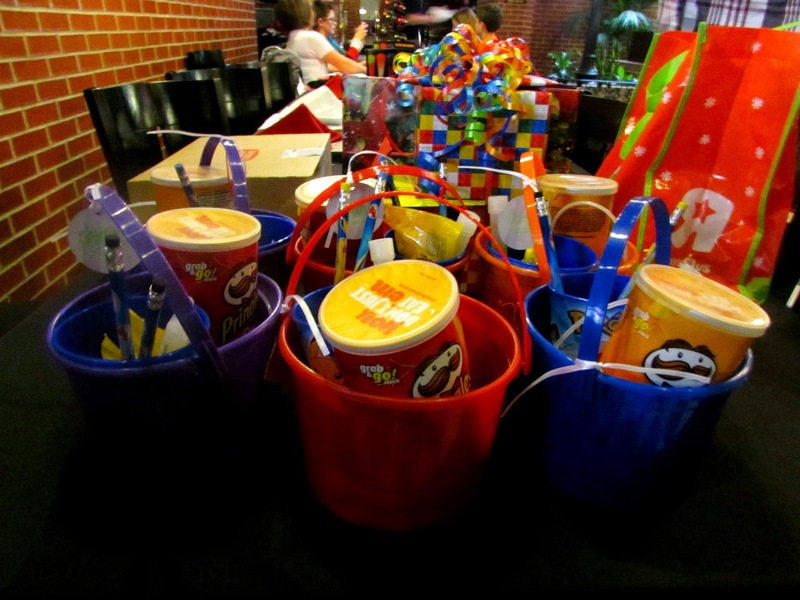 Party Favors for Ethan's friends...all things Pokemon, and some Pringles! Mario Kart for the win. 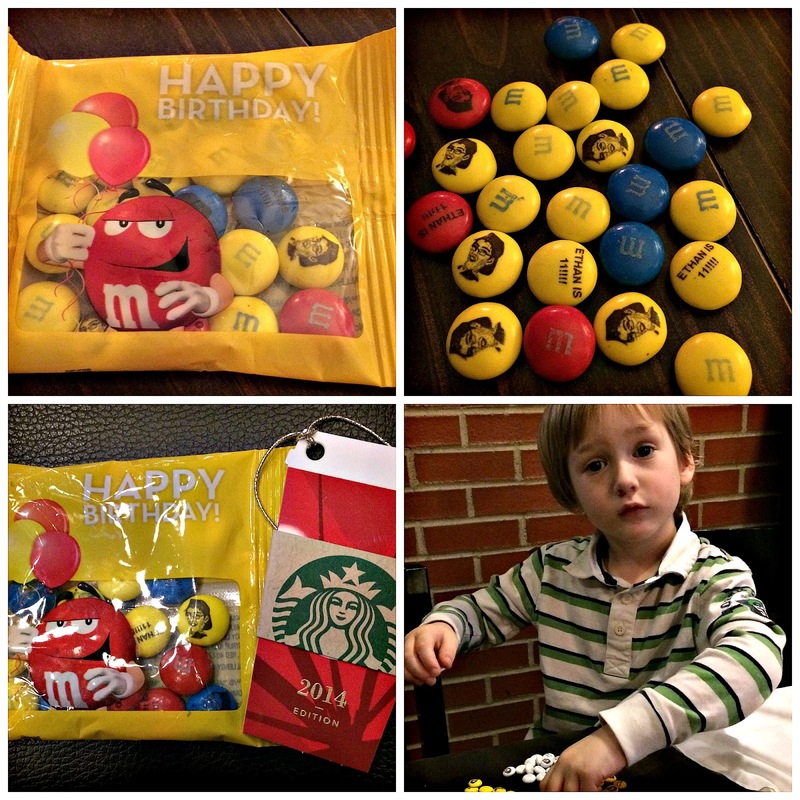 Ethan M&M's were a hit...especially with his little brother! Adults need party favors too...theirs included some Starbucks coffee too. CAKE!! 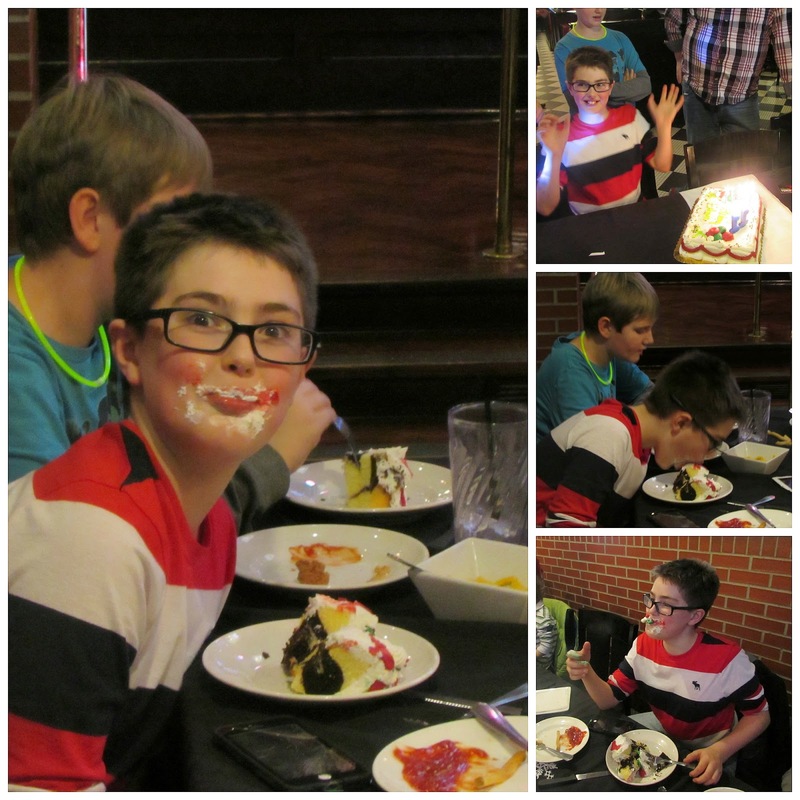 Icing, craziness, and more...gotta love our birthday boy! Blue Beats...daddy makes all wishes come true! 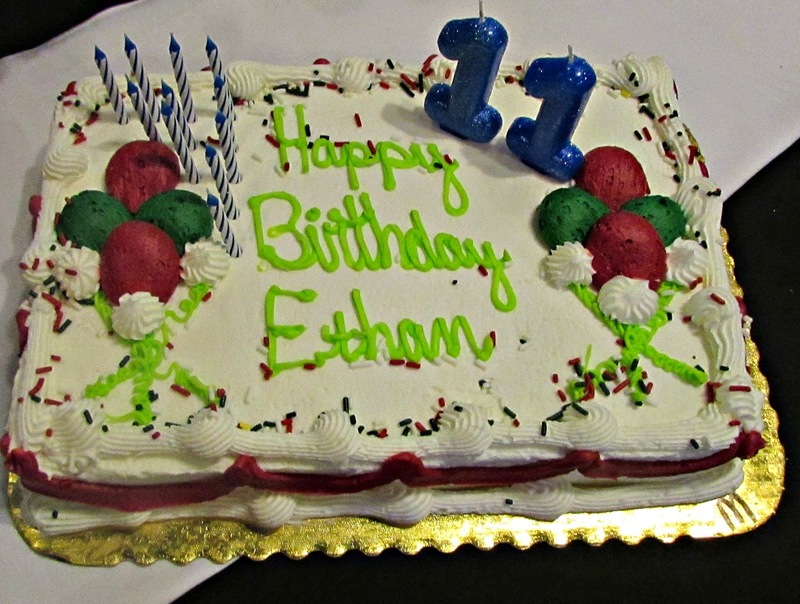 The party wore us out, but the smile on Ethan's face the entire time made it all worth it. I love this dude so much and love sharing in all these fun times with him. Aww, it looks like he had a blast! Love all of the details, those are some awesome party favors! 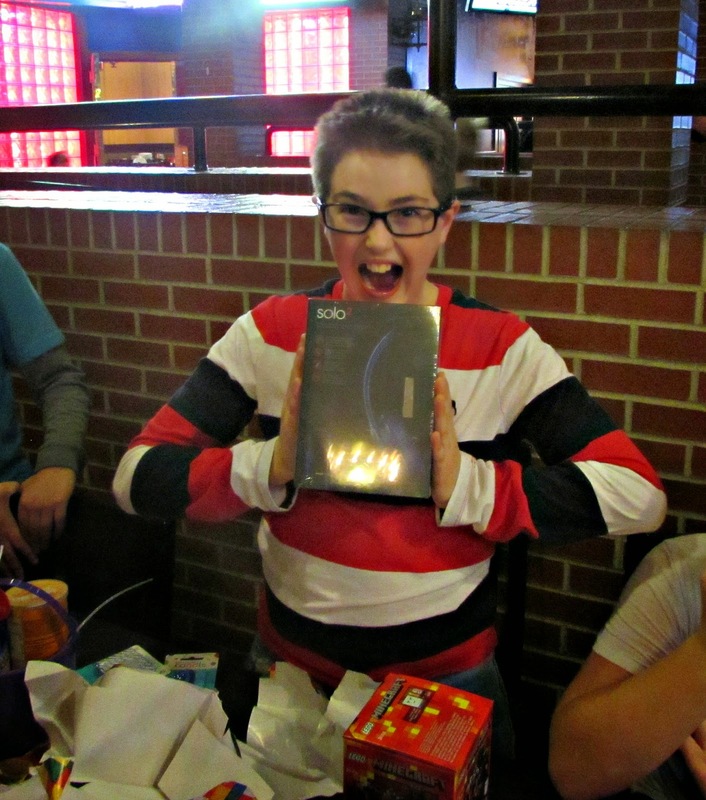 Looks like he had a great 11th bday! 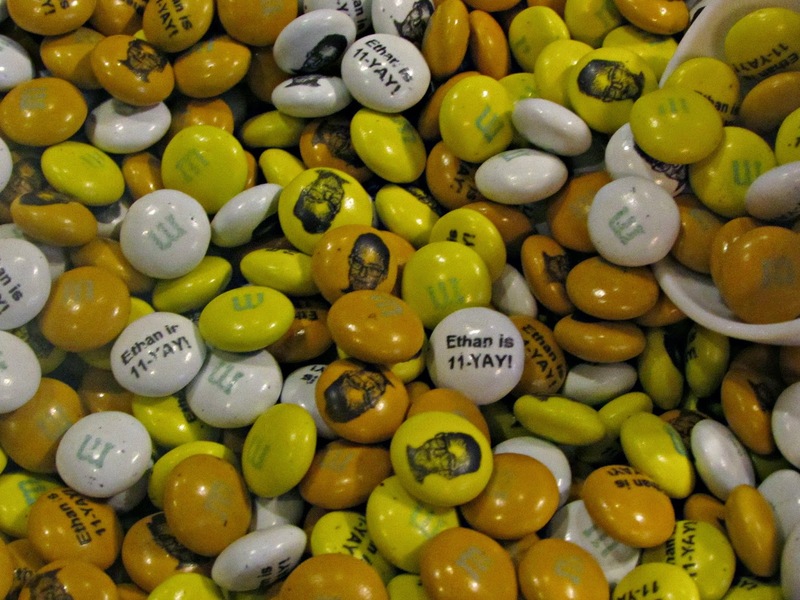 Wow what fun favors! 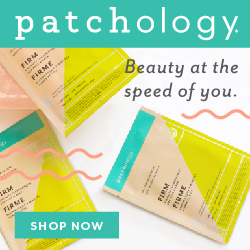 looks like a fun party and that everyone had a great time! He was so excited, made my heart melt! It was a great time! He sure did Lisa...thanks, I love parties! He really did. He's still talking about it, haha. Thanks so much...I had fun putting things together!